Termites cause much damage to houses, buildings, and crops. These pests feed on anything that has cellulose - wood, trees, animal manure, leaves, etc. Finding these pests can be real easy if you know the signs to look for.One termite sign is the mound. Also known as termitaria or anthills in Africa and Australia, mounds are formed when an above-ground nest grows beyond its hidden surface. Mounds can get to as large as 9 meters high which are typically seen in wooded areas of Africa. Shapes of mounds range from amorphous cones to sculptured hard earth ones. Another termite sign is their shelter tunnels. These tunnels are tubings made of feces, plant matter, and soil. These tunnels are made for the termites’ protection - to cover the termites’ tracks when they venture out of their nests. These insects are weak and fragile, that any predator can easily kill them. 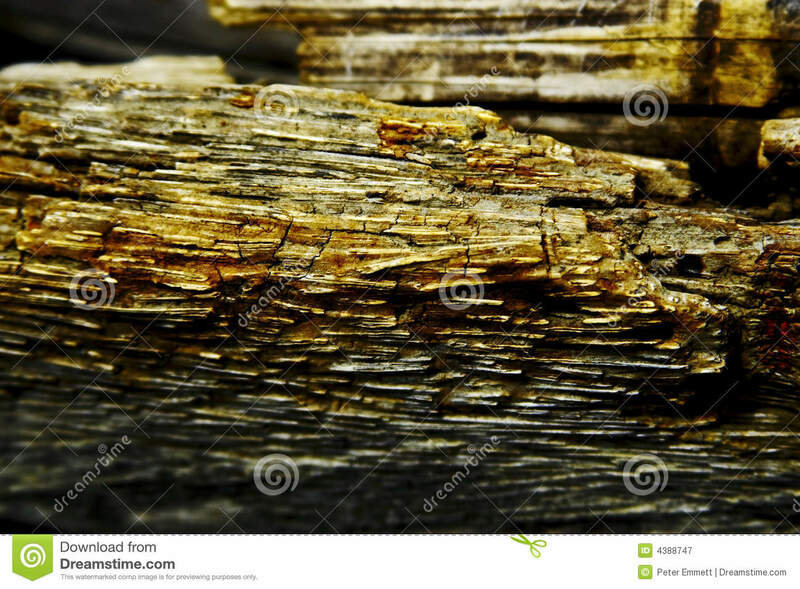 Hollow wood and moist or decaying wood is another termite sign. If you knock on a certain part of wood and notice a distinct difference in sound, chances are the termites have already eaten a part of it. Moist and decaying wood are also habitats of termites. You can try poking into the deeper areas of these types of wood to see the insects. Shedded termite wings are also termite signs. Swarms of termites leave the colony to look for suitable nesting places. Once they find one, they will shed their wings and start reproducing. If you find a consistent amount of wings in a certain area, inspect it further. Look for other termite signs. Piles of sawdust are another termite signs. This can mean that termites have been feeding away on the wood. If you see any of these signs, looking for the insects will be the next step in identifying if you have a termite infestation. Once you have established an infestation, get rid of the termites as soon as possible so that they cannot cause any more damage. Termite identification is the first step in eradicating these pests. These 6-legged insects can cause a lot of damage to homeowners because they eat wood. These can also cause damage to farmers because they eat crops. Possible habitats of these termites are wood or soil. Termites have been known to resemble ants. That’s why these have been called “white ants.” But compared to ants, termites have softer bodies with only two parts (head and body), their legs are shorter, and they move more slowly than ants. Termites that remain in the nests are white or lighter in color. The darker termites are the ones with wings. In termite identification, you must also know that in every colony, there are different types of termites based on their roles. Many of the termites in each colony are the workers. These are white or lighter in color and small, around 3/8 to 5/8 of an inch. They are the ones responsible for looking and storing food. Soldier termites are the ones who defend the colony from predators. These have long heads and powerful jaws. Another type of termites is the reproductive or swarmer termite. These fly in swarms after the first rain of the rainy season in order to find a place to nest. Once they have found a suitable place, they will shed their wings and start reproducing. Reproduction in every colony is the role of one queen termite. There’s only one queen per colony. She mates with one king as well. The queen termite is the biggest in the colony. She can get to as much as 4 inches long. The king termite is a bit smaller and darker than the queen. The queen termite is capable of laying 4 eggs every minute. If a queen termite dies, she will be replaced by one of the swarmers. Termite identification is easy of you know how termites look like. And once you have identified them, you can now eradicate these pests.